One of the Best Deals on the Market!!!. 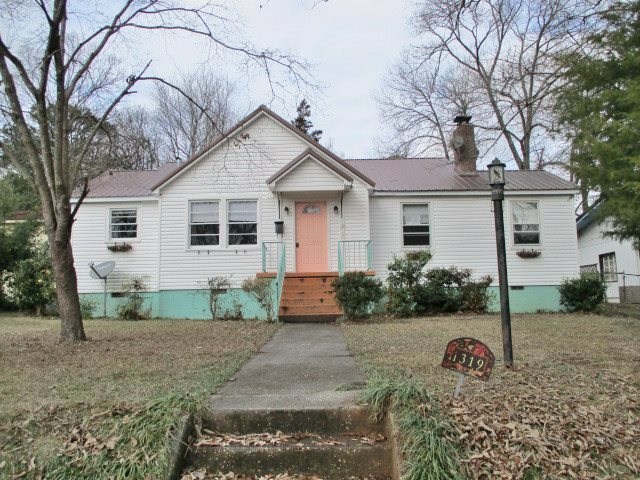 This Beautiful 3 Bedroom 1 Bath ranch has Hardwood Floors with fence in yard that has a workshop/storage building in back yard. HUD Case 011-843642. Insurability Code (IE) Subject to Apprasial. Property is owned by the US Dept of HUD. Seller makes No representations or warranties as to property condition. HUD Homes are Sold AS-IS. Equal Housing Opportunity (EHO) Seller may contribute up to 3% closing cost, upon buyer request.